Payment Procedure Indian Holiday Pvt. 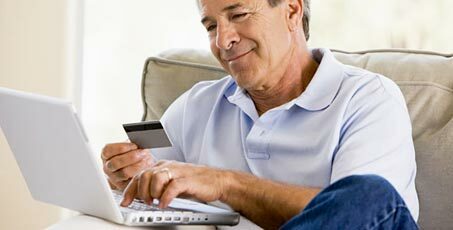 Ltd.
Online Credit Card payments attract bank transaction charge of 3.0% of invoice value. 3. Billing address of Credit / Debit Card along with contact number of card holder. Online Debit Card payments attract bank transaction charge of 3.0% of invoice value. We will send you authorization form for AMEX / MASTER CARD / VISA / DISCOVER / DINERS. You are required to fill & sign the authorization form and send same back to us either by email (as scanned copy) or by fax. Once duly completed authorization form & other documents are received – we will charge your credit card manually on credit card terminal. It takes 5/6 working days for credit card payment to reflect in our bank account. Payment is deemed to be received only when same appears in our bank account. Offline Credit Card payments attract bank transaction charge of 3.0% of invoice value. BANK DETAIL FOR REMITTANCE BY CASH / CHEQUE / BANK TRANSFER (RTGS / NEFT) Account Holder Name - M/s. INDIAN HOLIDAY PVT. LTD.
All payments should be free and clear of any bank charges and deduction of any nature. Bank charges, if any, for remittance are to be strictly borne by person making the payment. 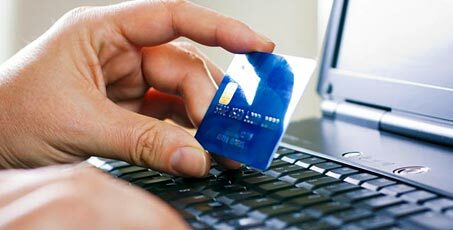 Online Credit / Debit card payments attract bank transaction charge of 3.0% of invoice value. Once duly completed authorization form & other documents are received - we will charge your credit card manually on credit card terminal. You may remit payment by Bank / Telex Transfer to our account with The Ratnakar Bank Ltd./ HDFC Bank Ltd. Beneficiary Name & Address M/s. Indian Holiday Pvt. Ltd., 70, L.G.F, World Trade Centre, Barakhamba Lane, New Delhi- 110001. Beneficiary's Bank RBL BANK LTD (Formally The Ratnakar Bank Ltd.), Unit No. 14 & 15, Ground Floor, DLF Capitol Point, Baba Kharag Singh Marg, New Delhi- 110001, India.